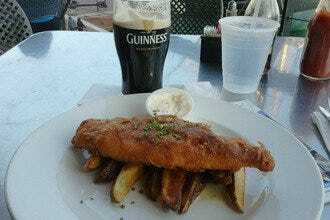 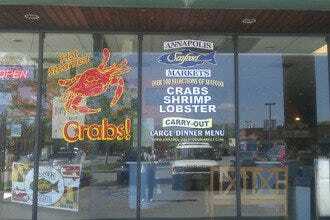 Phillips Seafood is a Baltimore institution having been family-owned and operated since 1956. 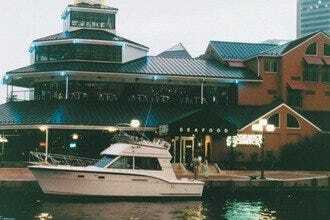 One of the original Harborplace tenants, Phillips opened its new location, just a short walk across the harbor at the Power Plant, late last year. 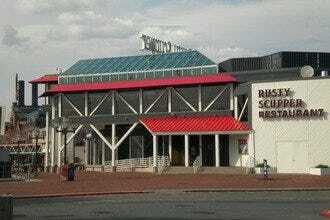 The restaurant continues to have a great view of the Inner Harbor as it sits adjacent to the Baltimore National Aquarium. With the new location, Phillips is able to usher in even more seafood lovers, whether they're locals or visitors looking for that traditional Maryland seafood taste. 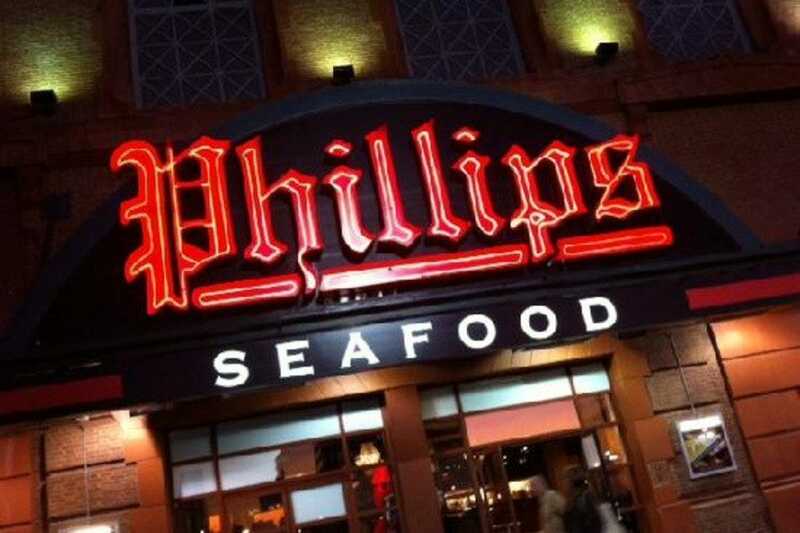 The new menu is complete with innovative dishes as well as Phillips' classics, like their famous crab cakes, which they've made over 1 million of since 1956.